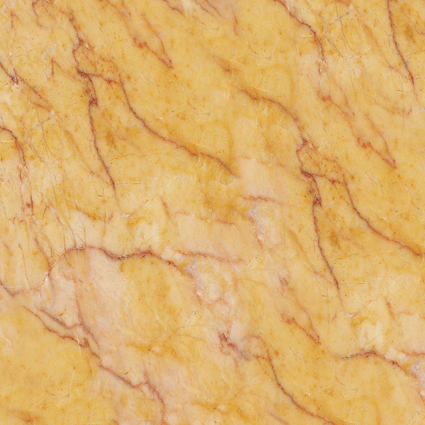 A noble material, the use of marble dates back to the Greek and Roman Empires. 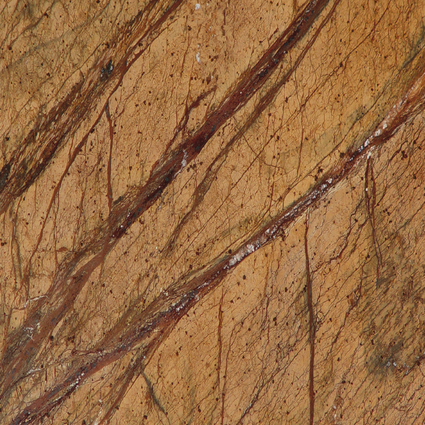 Used for centuries by architects and sculptors marble was intrinsic for the building of monuments dedicated to history. 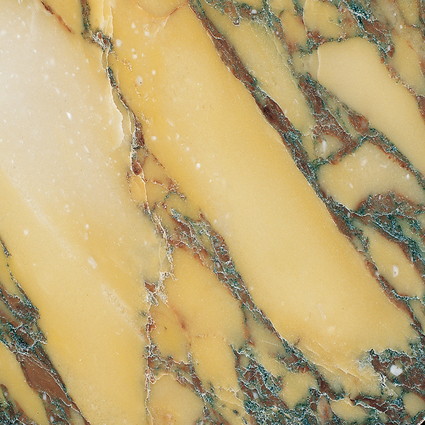 Today marble symbolizes refined taste and inspires modern designers. 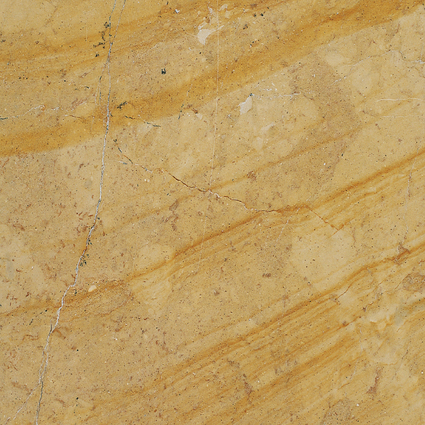 Marble is a metamorphic stone composed of recrystallized minerals, most commonly calcite or dolomite. 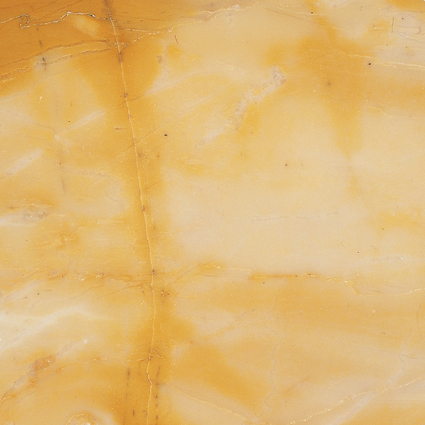 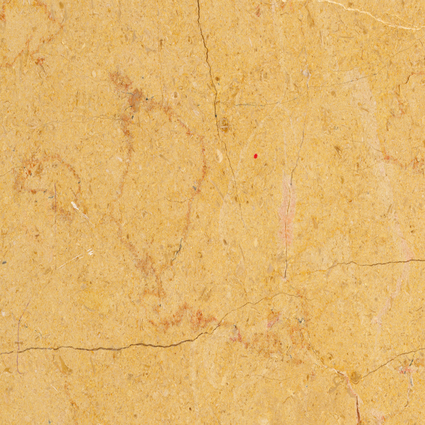 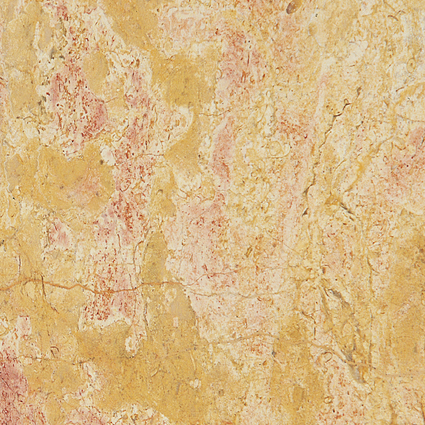 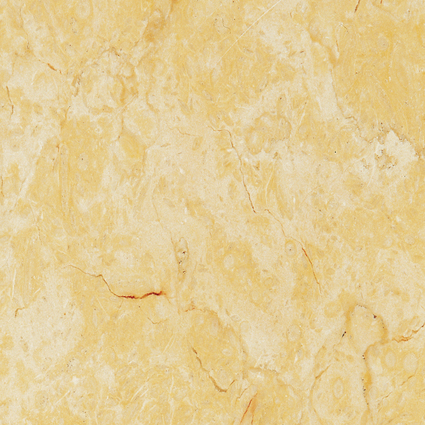 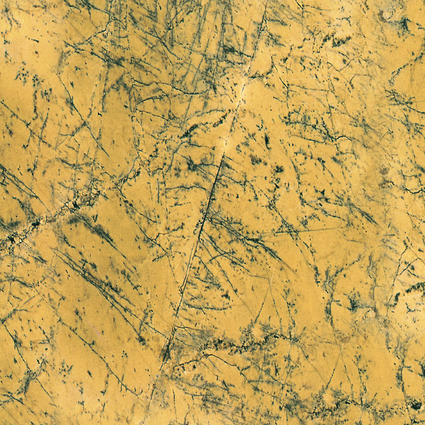 Capable of taking a high polish, marble is available in a wide range of colors and veining. 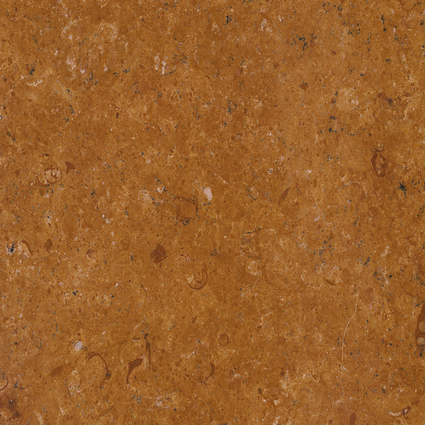 It is suitable for flooring, wall cladding and interior and exterior applications.